Clever Soiree: Lindy's Stamp Gang - Limited Kits! 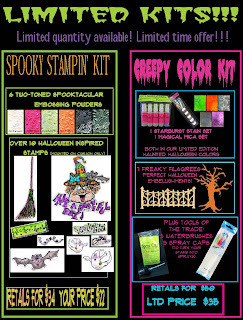 Lindy's Stamp Gang - Limited Kits! Lindy's Stamp Gang is offering spooktacular deals on exclusive and limited edition kits, stop by and check them out.